It's BIG. 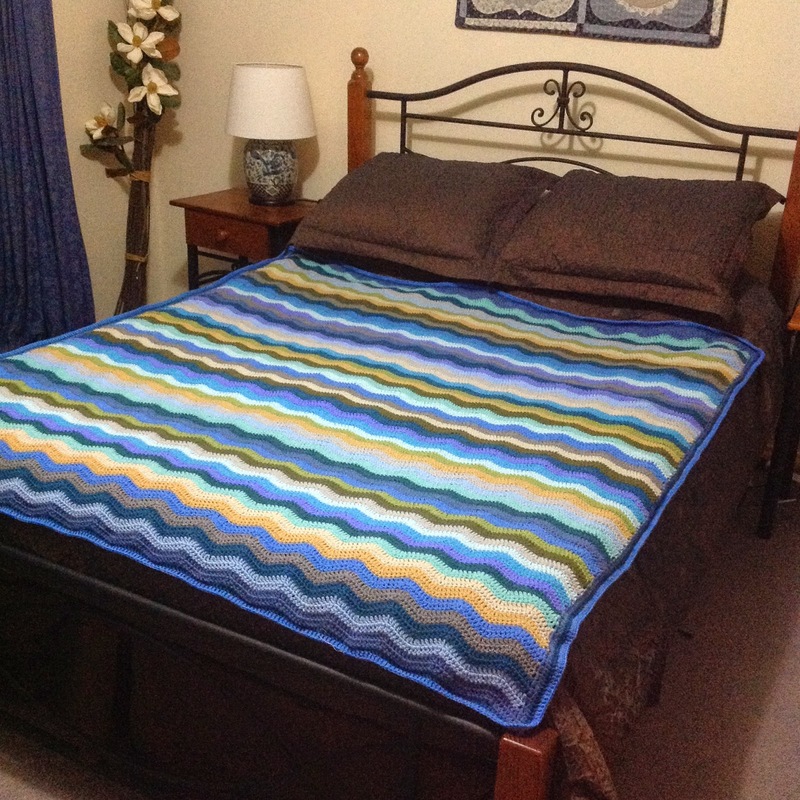 Here it is on a Single Bed and below on a Queen for size reference. I nearly didn't add the border but so glad that I did. 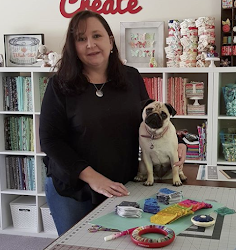 want to duplicate one exactly, Lucy has a link on her blog for a Yarn Pack. Now I can turn my attention back to my growing Sunburst Granny. The blanket looks fantastic. 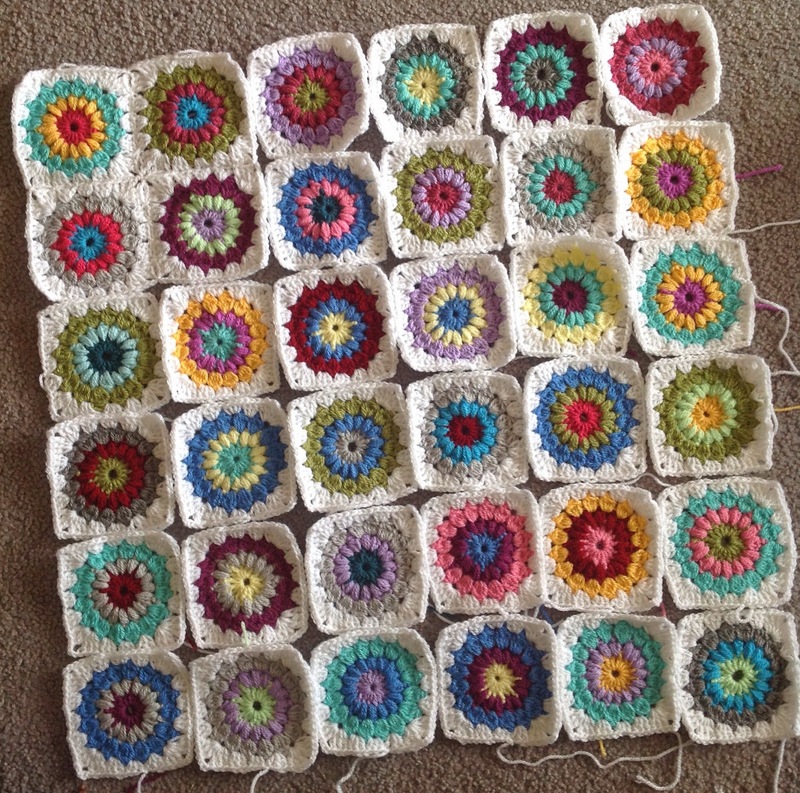 I really like the Sunburst grannies too - will you crochet them together? 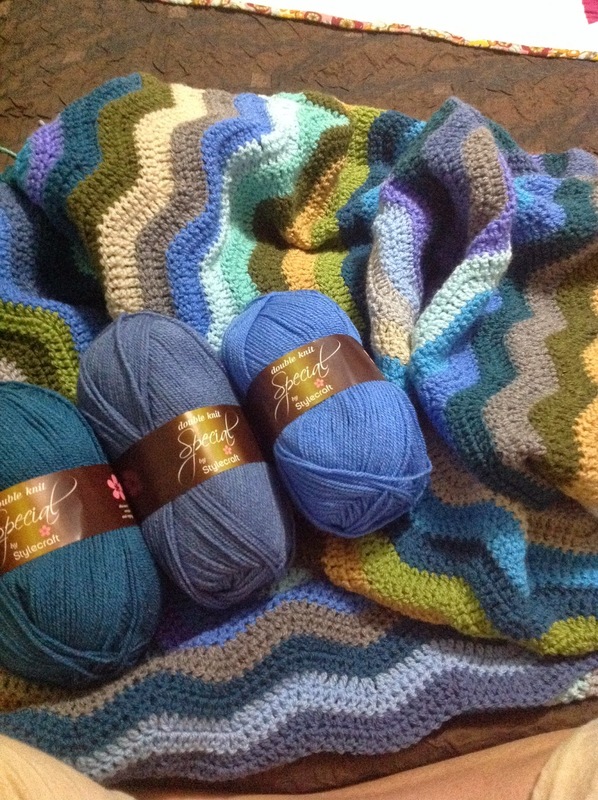 I love the colours in your ripple blanket. Well done that was fast! 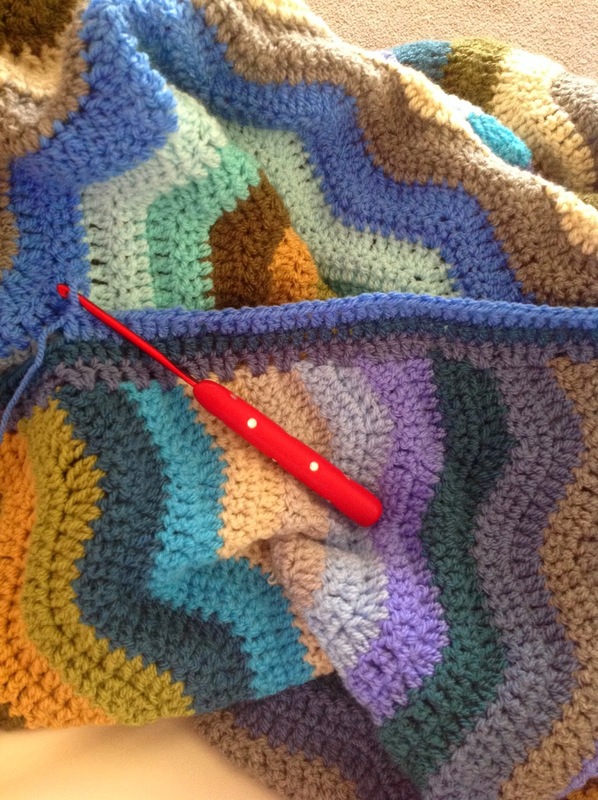 Your ripple blanket is gorgeous. Such beautiful work. 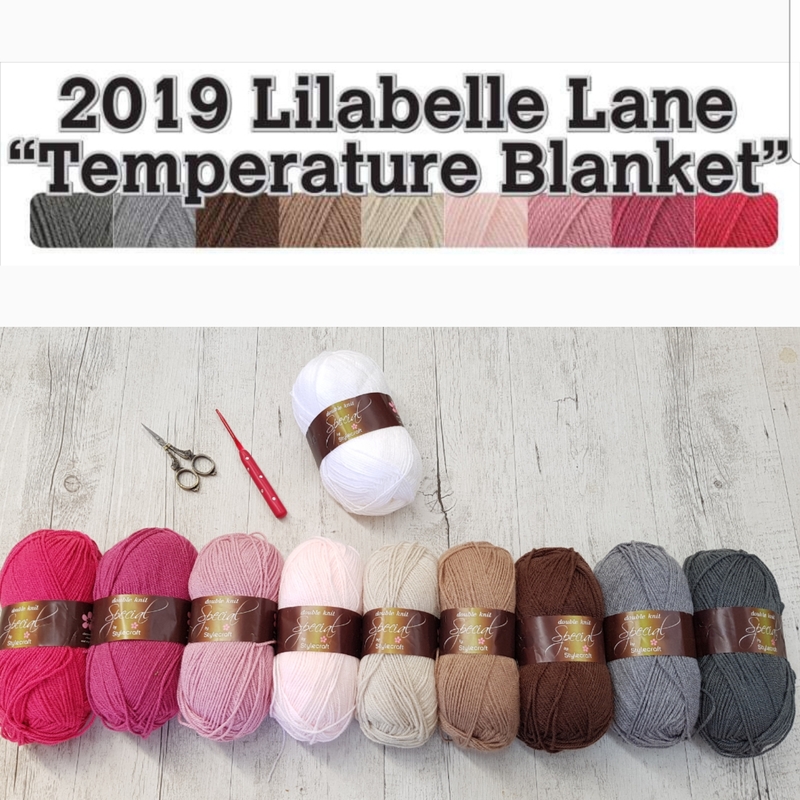 love the ripple blanket.... its hard to believe you are a beginner!! 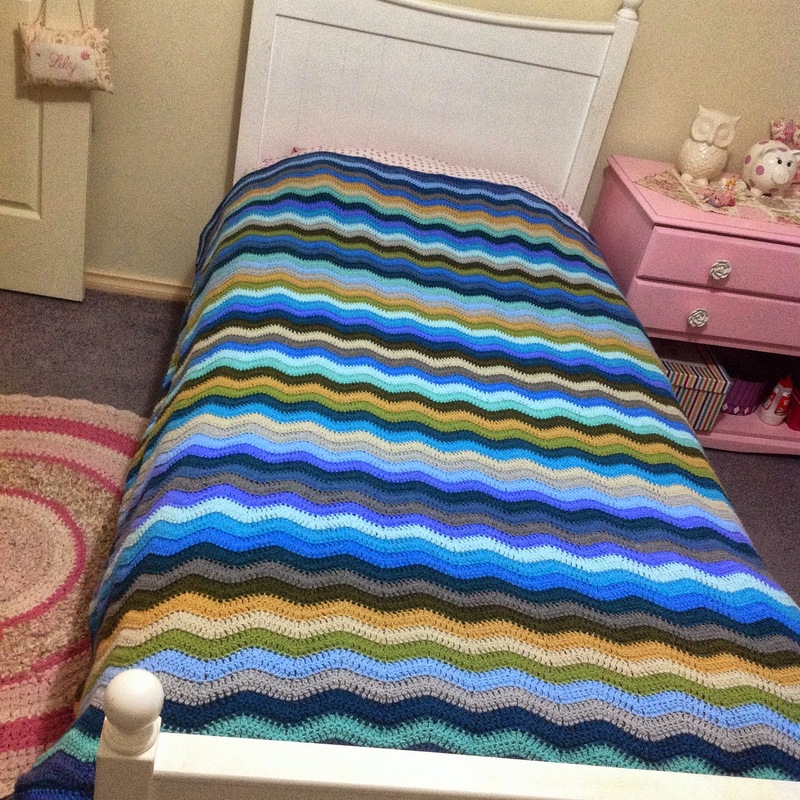 Ripple blanket is amazing Sharon well done! !